During the ministerial session, H.E. Amb. Musa Kulaklıkaya, Director General of SESRIC, briefed the audience about the main findings of the OIC Health Report 2015 prepared by SESRIC. During his speech, H.E. Amb. Kulaklıkaya stated that ‘OIC member countries allocate only 4.4 per cent of their GDP for health compared to the world average of 10 per cent and the share of health expenditures in government total expenditures also remained comparatively very low accounting for only 7.9 per cent of all government expenditures, compared to 15.6 per cent in the world’. Driector General also declared that a shortage of well-trained health workforce remains one of the most basic reasons behind limited outreach of primary health care services and higher mortality rates in OIC Countries’. On the other hand, H.E. Amb. 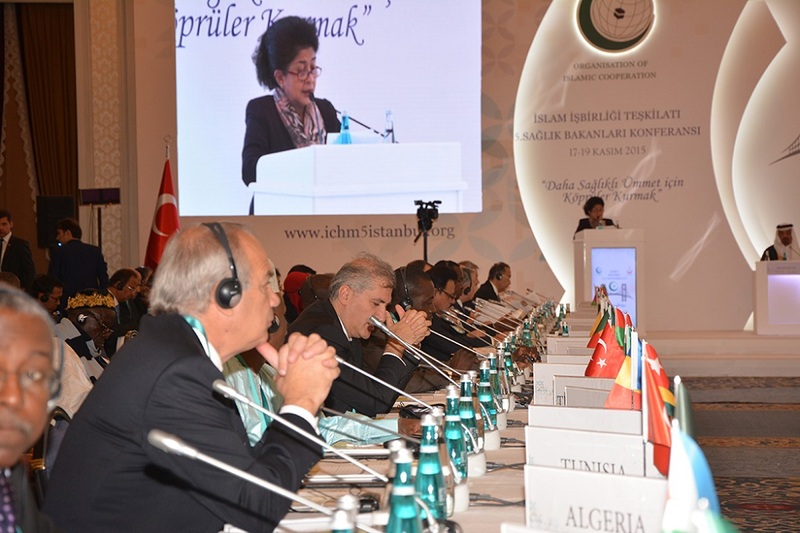 Kulaklıkaya briefed the august conference on SESRIC’s activities in health area. 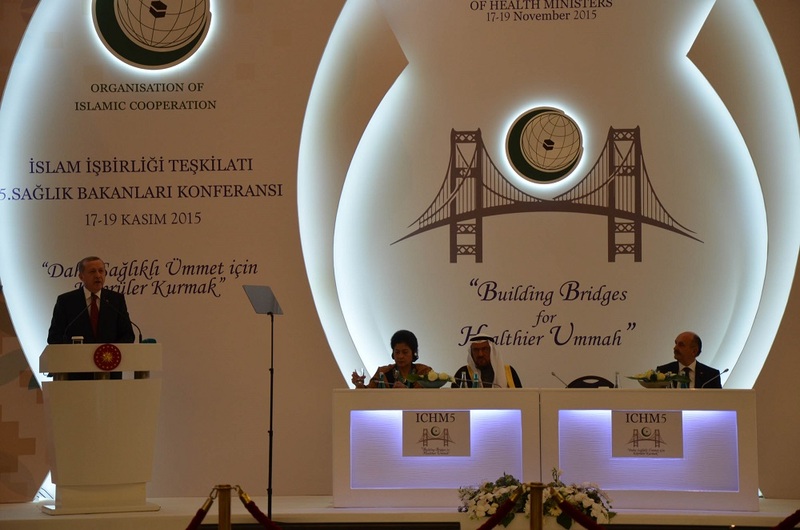 He also highlighted the efforts of SESRIC has given to training and capacity building in the field of health. In this regards, H.E. Amb. 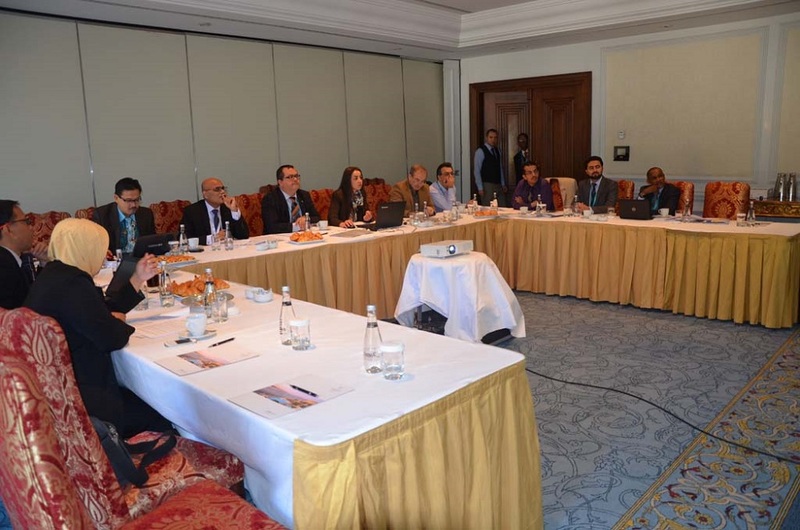 Kulaklıkaya outlined that ‘four capacity building programmes are designed for health related issues, namely Ibn Sina Health Capacity Building Programme (IbnSina-HCaB), Tobacco Control Training Programme, Occupational Safety and Health Capacity Building Program (OSHCaB) and Social Security Institutions Capacity Building Program (SSI-CaB)’. 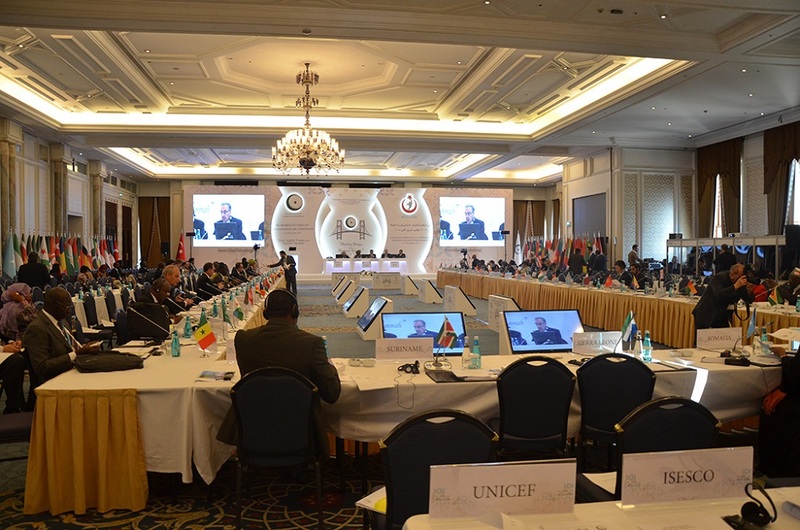 During the Conference, four panel discussions on Tackling Cancer, Preparedness and Response in Health Emergencies, Technology Addiction and NGOs Involvement in the Improvement of Health Services in OIC Member States were conducted by international experts and led to the adoption of a set of recommendations for OIC Member Countries. 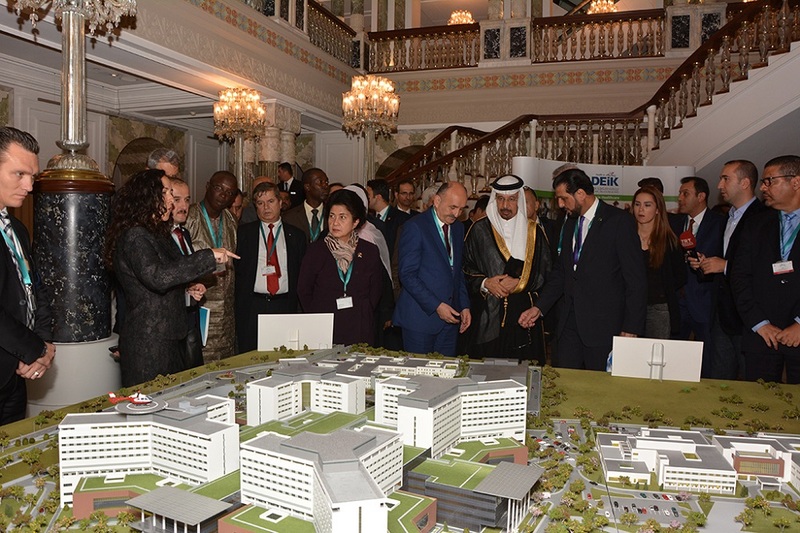 In parallel with the 5th ICHM, SESRIC and representatives from the Ibn Sina Health Alliance of NGOs participated in the exhibition organised by the Ministry of Health of Turkey. 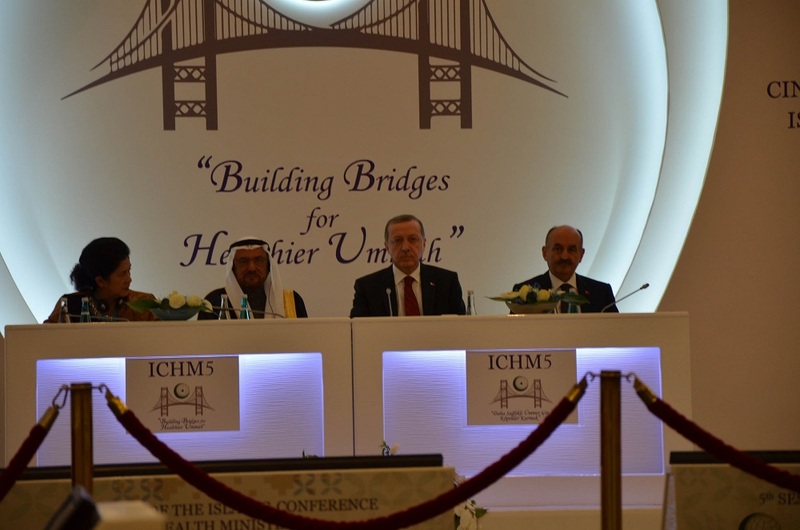 The 5th ICHM concluded with speeches of the President of Turkey Recep Tayyip Erdoğan and Secretary General of the OIC Iyad Ameen Madani.